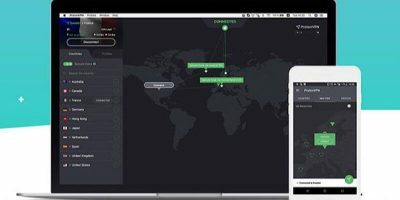 You never know the danger that may be awaiting you when you sign on to your computer, and that’s why you need a RA4W VPN: Lifetime Subscription. 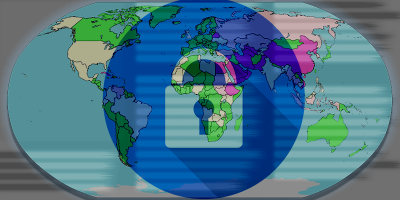 The number of countries implementing content filtering and censorship is growing. Here are some of the countries that need a VPN to connect to the outside world. 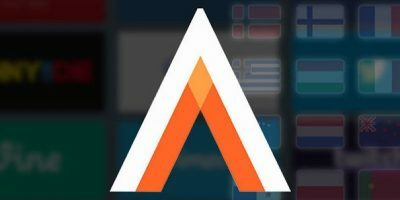 As you evaluate which free proxy server to use, check its reputation, service quality, support for your browser, OS, nation of origin and speeds. 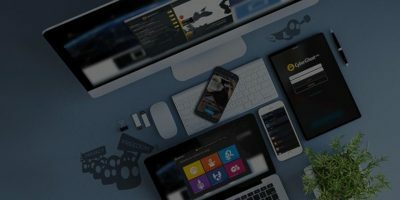 Many VPN services are owned by another larger service as part of a handful of companies, but there are some benefits to this within the industry. If your favorite sites were blocked from your ISP, and you can’t access them on your Android phone, using a VPN is the best way to overcome this. 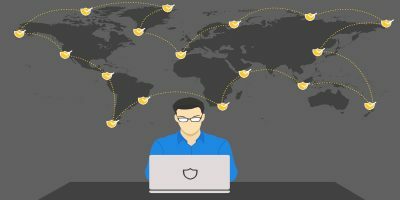 There are various free VPN services to choose from, but can they be trusted? 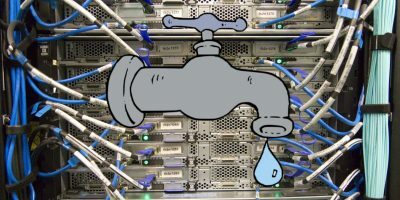 Is the VPN company really willing to give you a top-notch service for nothing? A good VPN service is necessary to protect your privacy online. For this Black Friday, here are some of the best VPN deals around. It’s often a good idea to keep your browsing private. 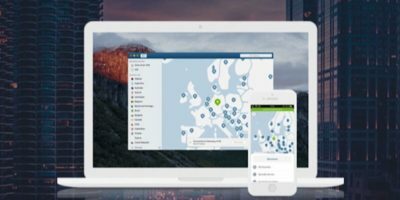 Get the top-rated NordVPN to handle your privacy concerns and protect yourself. 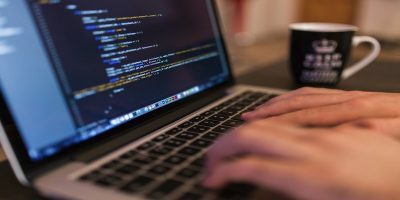 If you are like many others and looking to turn to a VPN service, a great one to try is Private Internet Access that will allow the Web privacy you desire. 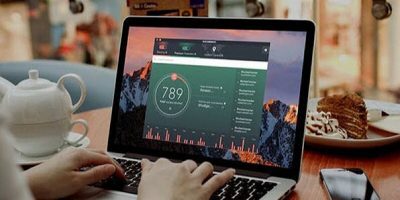 With everything that’s happening to data these days, it’s a good time to try a VPN, and you can get a Disconnect VPN: Lifetime Premium Subscription for $49. When online privacy becomes an issue for you, you’ll want to get a VPNSecure: Lifetime Subscription to never have privacy concerns again. 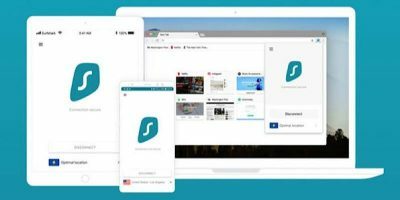 Sometimes when using a VPN, you have to give speed for privacy, or the other way around, but not with a Surfshark VPN Subscription. You can get a three-year subscription for just $79. 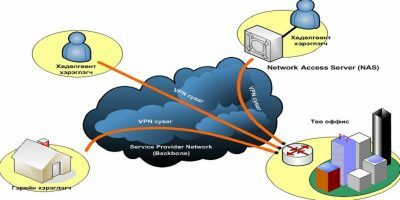 Your VPN might not be protecting you! 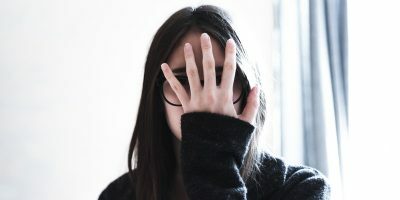 Find out how to use free tools online to test your VPN connection to see if private information is being leaked. ProtonVPN ensures that your connection is always secure with AES-256 encryption. Is CyberGhost worth your money? Let’s find out! 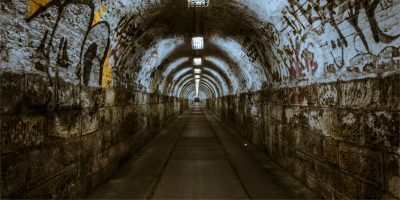 This article will discuss how you can create your own Linux VPN and use OpenVPN to create a secure connection between a client and server on a Linux machine. 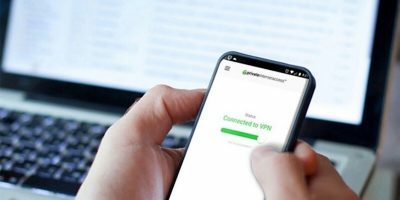 One of the main reasons to use a VPN is to keep your information private, but some of the most popular VPNs are actually keeping logs on you, even after promising that they won’t.